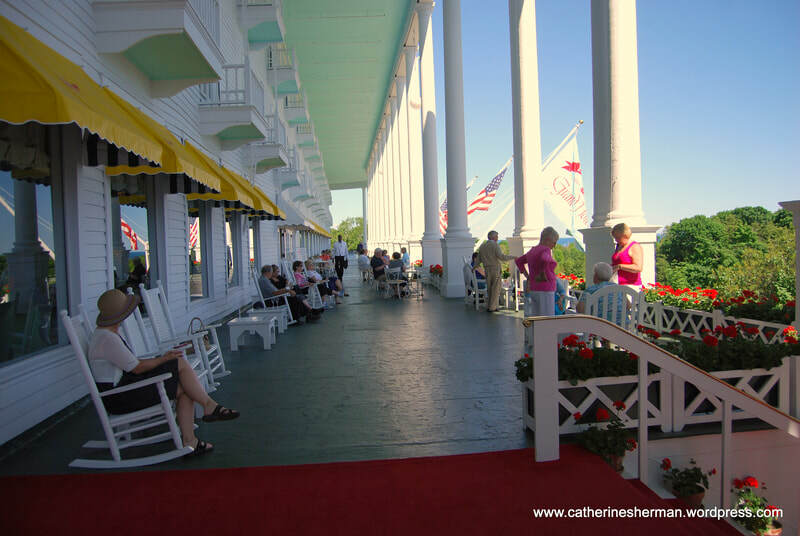 Enjoy majestic views from the world's largest porch, at 660 feet and filled with white rockers, this is a highlight at Mackinac Island's Grand Hotel. 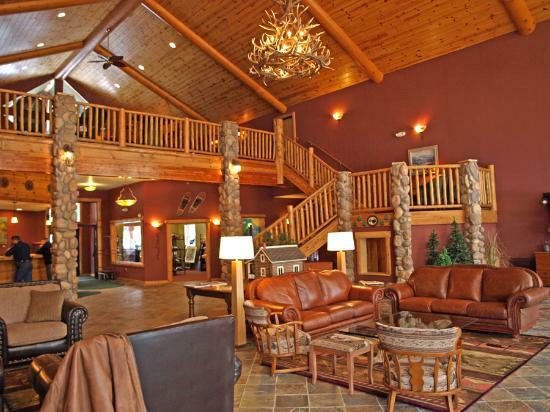 Experience this unique, AAA 4-diamond resort. ​Package includes Luxury Coach transportation, fine lodging, baggage service, meals and sightseeing per itinerary, taxes and fees, and a friendly, experienced tour manager. Reservations: $150 per person deposit at booking. Final payment due by April 20, 2019. 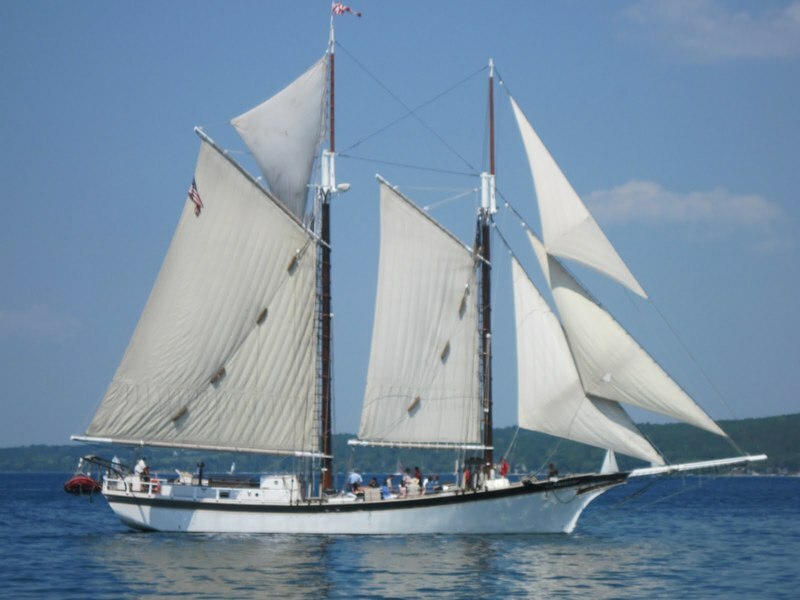 Saturday, June 22: Morning ferry to explore the unique Mackinac Island where horse-drawn carriages and bicycles are the preferred transportation. 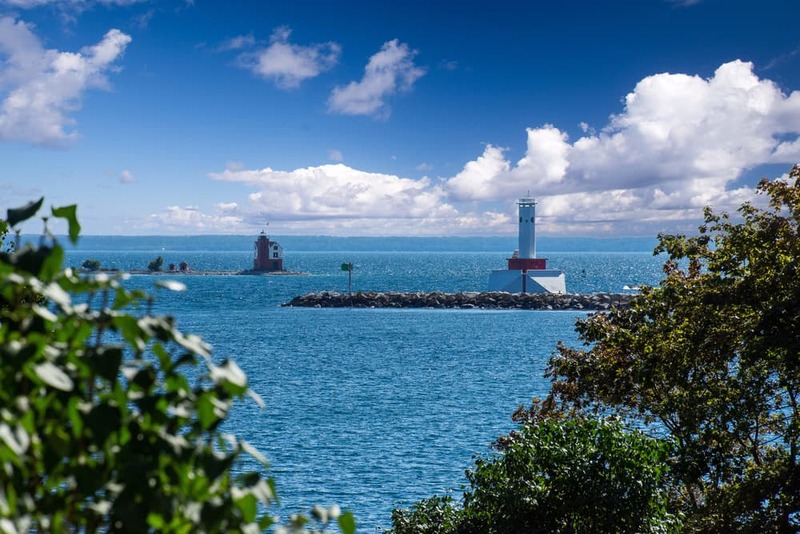 Stroll the quaint downtown, visit the famous fudge shops, grab lunch and a souvenir. 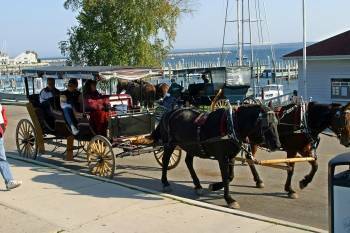 Experience the history and charm of Mackinac on your narrated horse and carriage tour of the island. 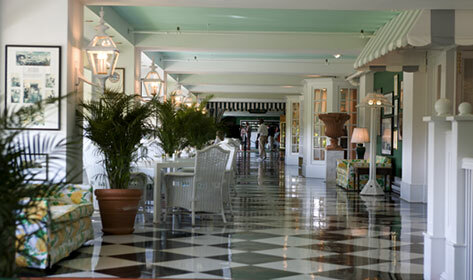 Arrive at the World’s Largest Summer Hotel, this National Historic Landmark is truly one of a kind. You are back to the time of horse-drawn carriages, afternoon tea, and croquet on an endless lawn. Enjoy dressing up for an elegant evening of 5-course dining and dancing with the Grand Hotel Orchestra. A blend of longer and shorter days on this program. There will be short walking tours mixed with some periods of standing. There are periods of free time where you can choose more or less activities. Expect some of the experiences to occur during the evening.